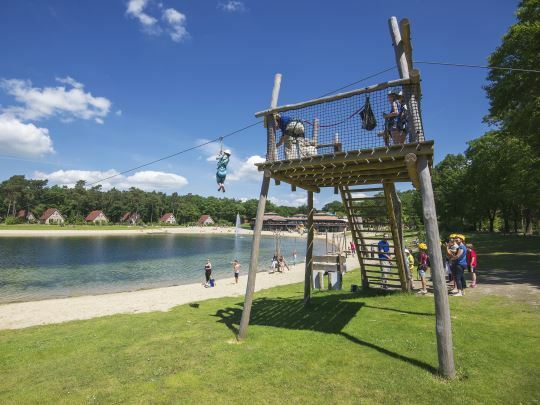 Landal Landgoed 't Loo has a stunning recreation lake at the holiday park and offers many activities and facilities. 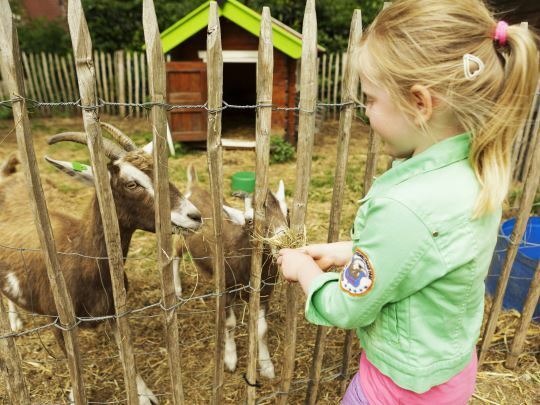 With a bowling alley, a children's farm and an indoor play area, there is something for everyone. These are just some of the many facilities at this holiday park. 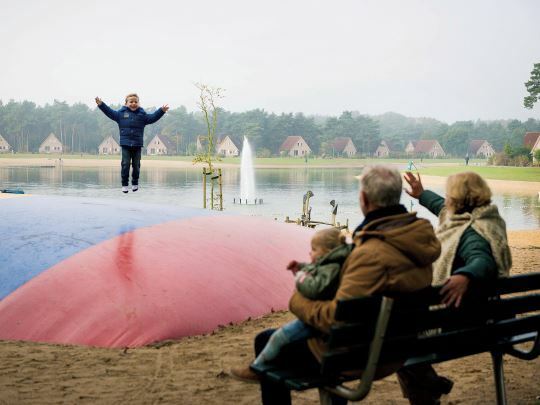 In nice weather, you can enjoy the sun while your children play at the recreation lake. 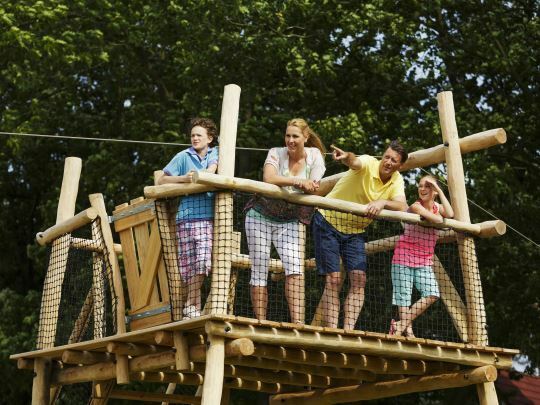 The Park Plaza is set up with shops, restaurants and a completely new indoor play area for our little guests. Rather do something more active? 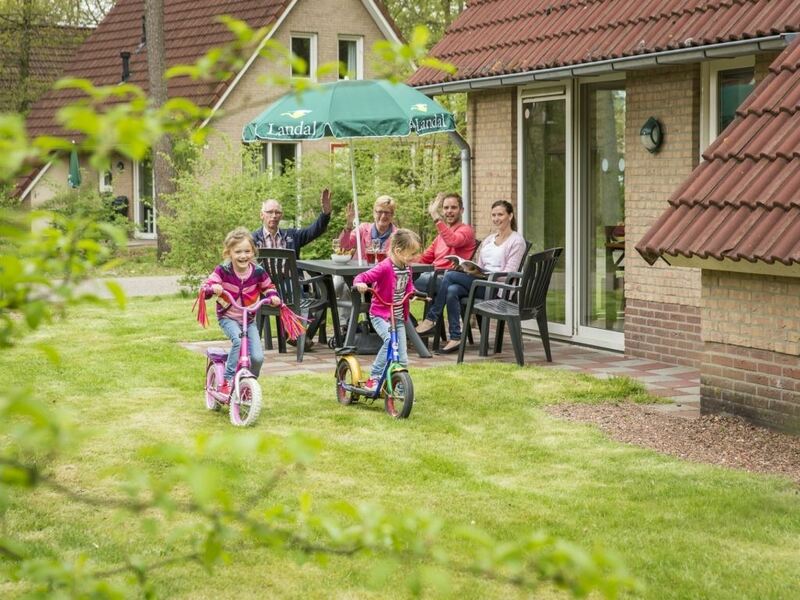 Landal Landgoed 't Loo has a number of beautiful tennis courts and an indoor swimming pool. Would you like to take a nice day trip? 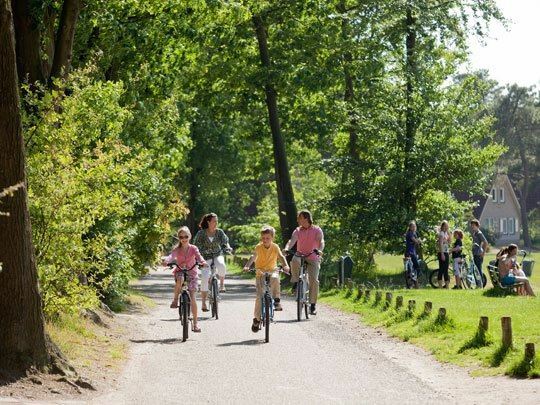 Discover the natural beauty of the Veluwe, go with the children to one of the amusement parks in the area, or visit Hanseatic cities like Kampen and Zwolle. 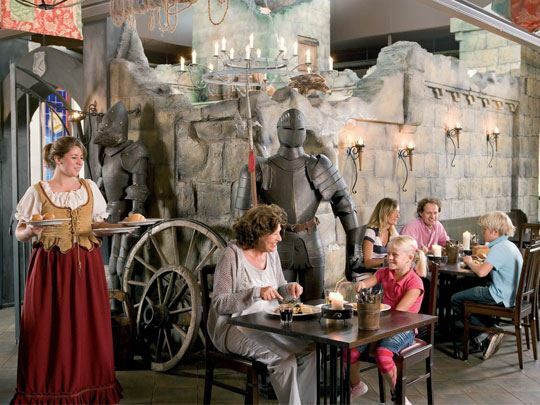 At Landal Landgoed 't Loo, there is always something to experience for young and old! 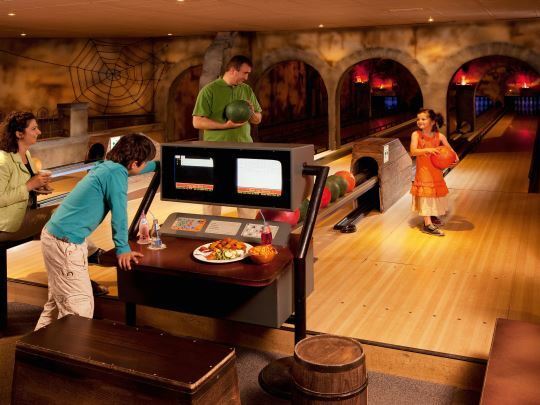 Playing in the indoor play area, swimming or having a nice time bowling. 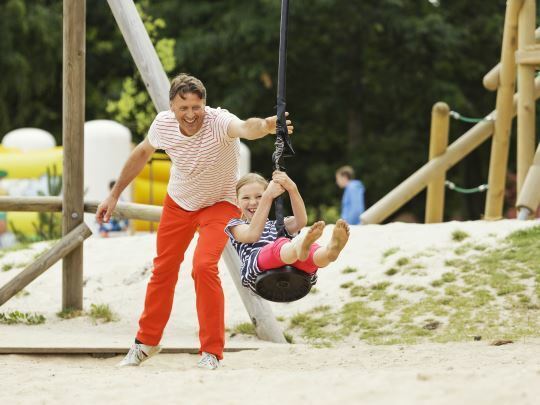 Discover all the activities on and around the centrally-located recreation lake. 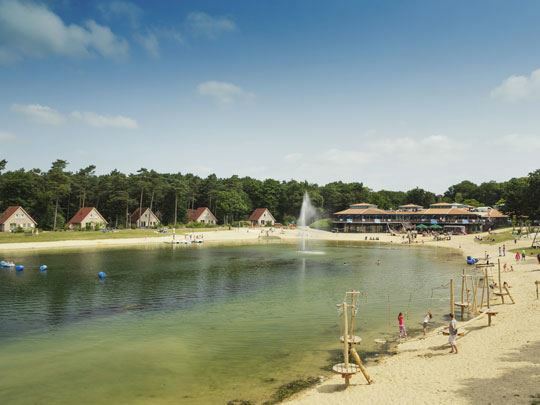 From 26 April to September come slide, splash and play in the Aquapark at the recreational lake of Landal Landgoed 't Loo on the Veluwe. How cool is that? Discover the loveliest spots and enjoy the nature around you. Both active and relaxing. 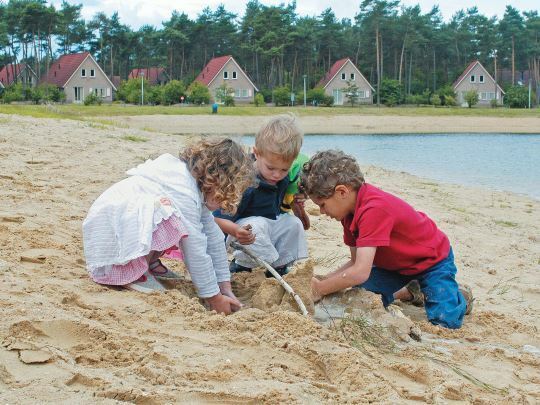 Landal Landgoed 't Loo is the perfect starting point for exploring the Veluwe together or with the children. 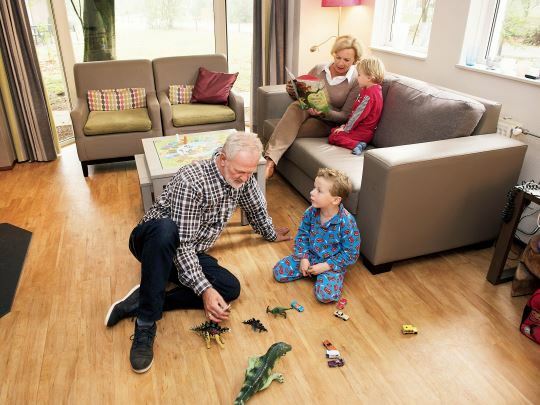 After a day in the fresh outdoors, return to the park where you can relax in your detached bungalow. The Vision Villa is the right holiday home for guests with a visual impairment. 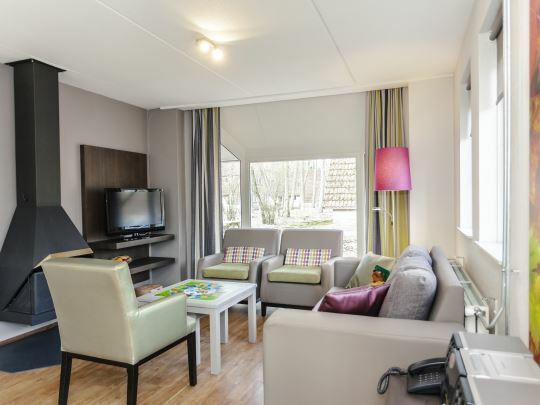 Together with expertise centre Visio, Landal GreenParks has developed a special bungalow to ensure the comfort of visually impaired or blind guests. 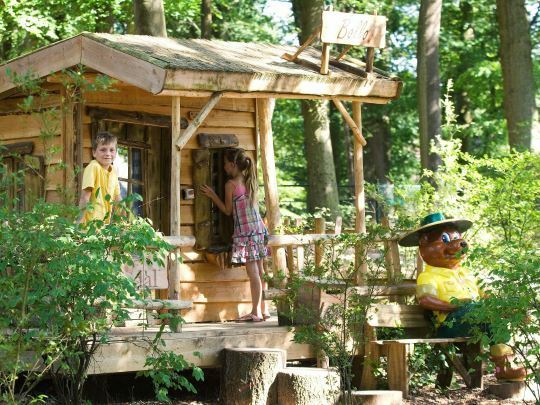 Landal Landgoed 't Loo is certified with a Green Key! This is the international quality mark for sustainable businesses in the hospitality sector. As well as looking after our guests' comfort and making sure the quality of their stay is excellent, we also do our bit for nature and society.